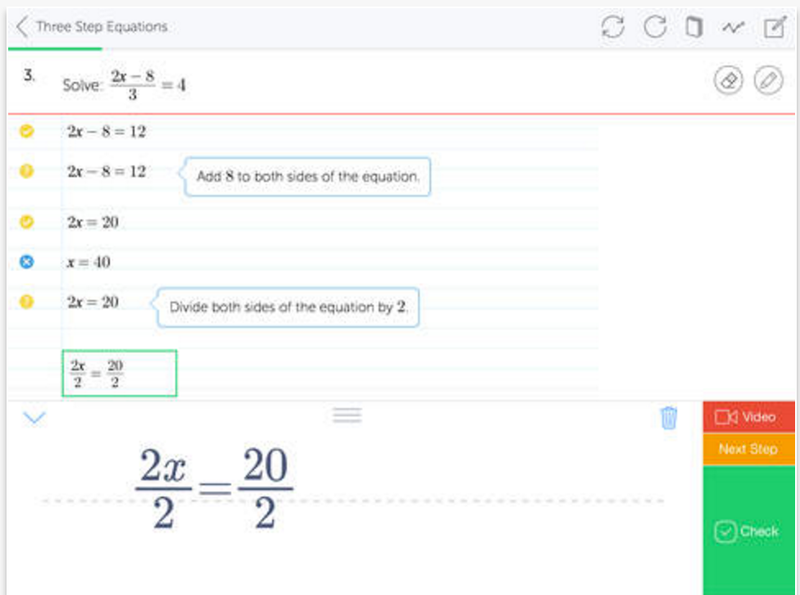 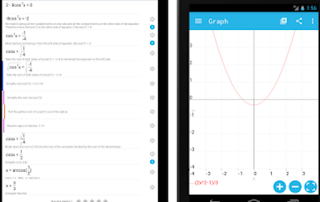 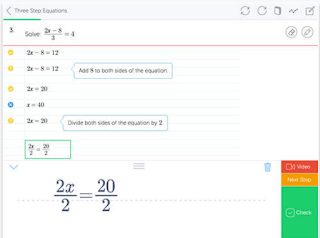 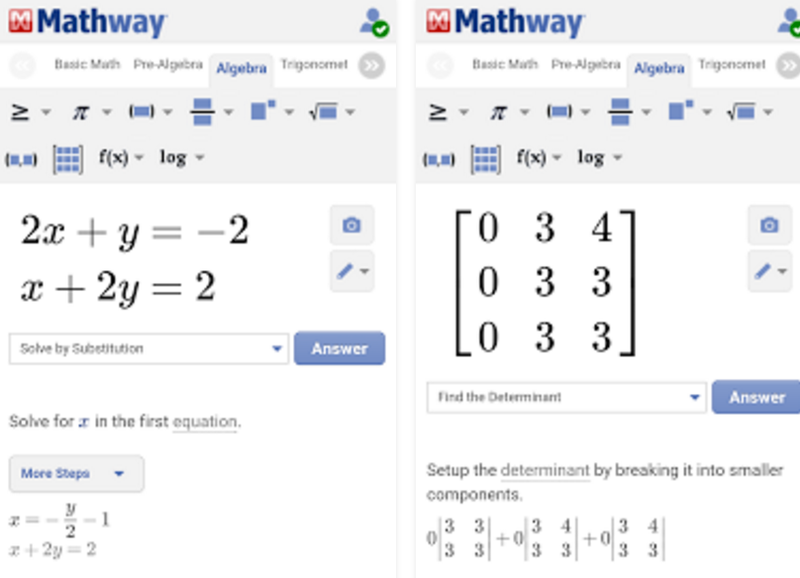 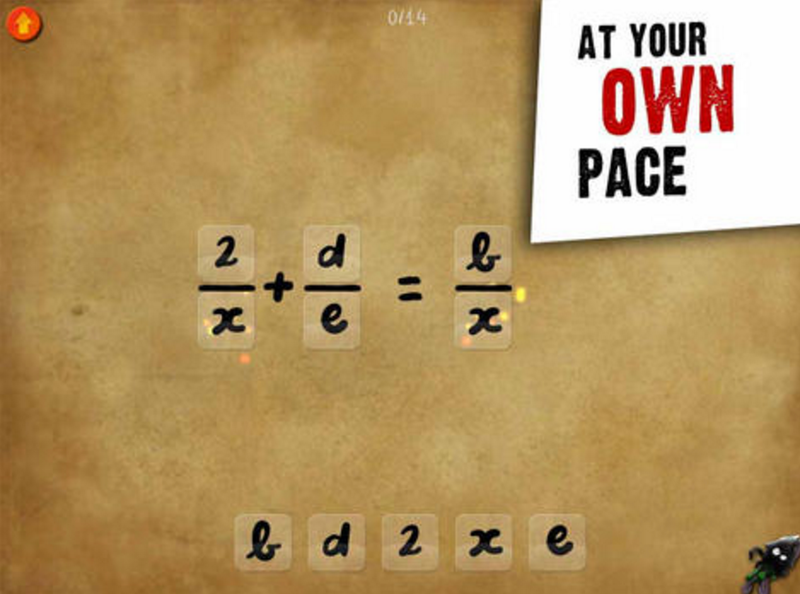 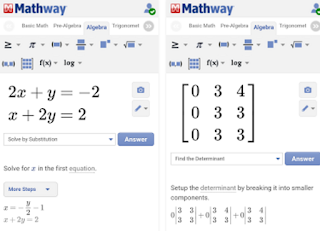 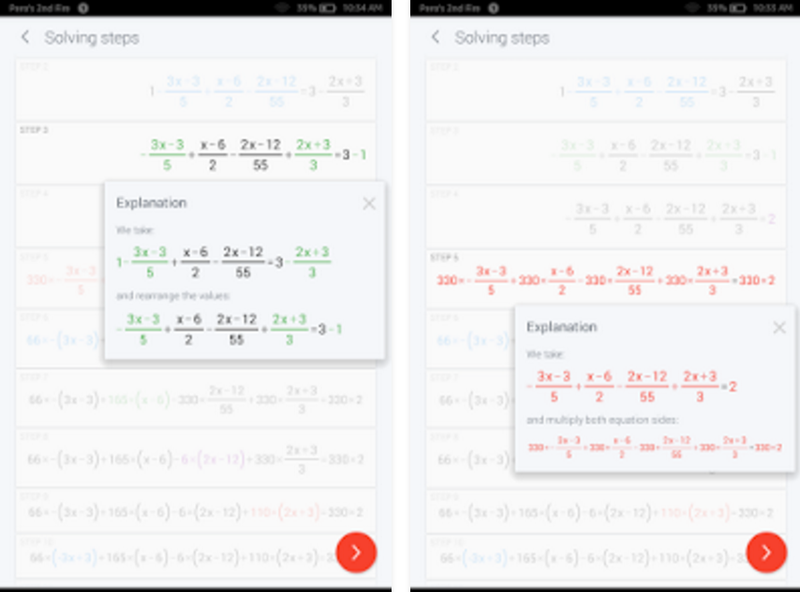 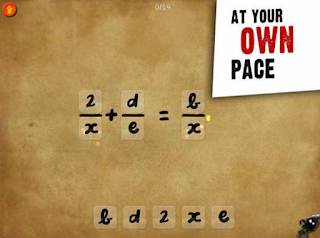 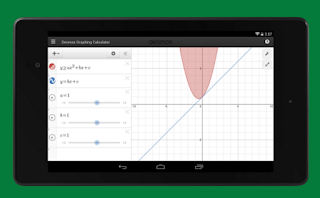 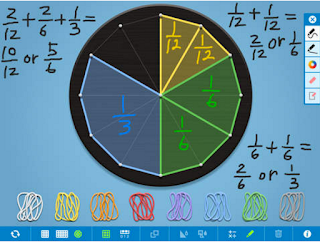 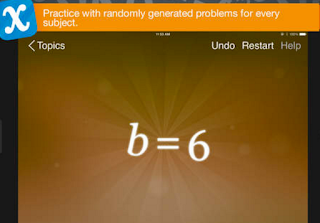 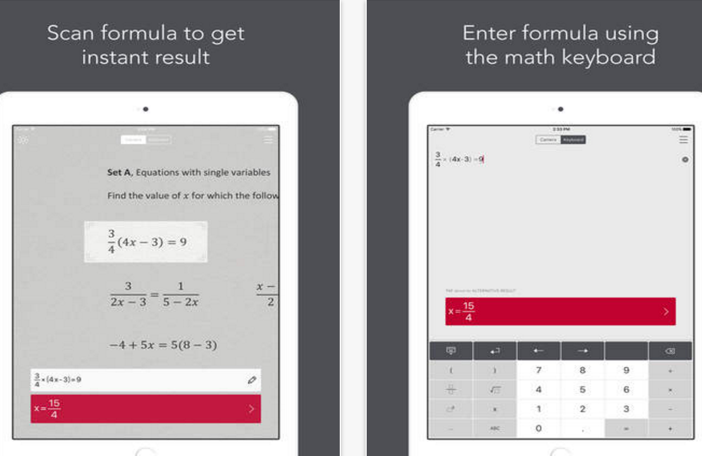 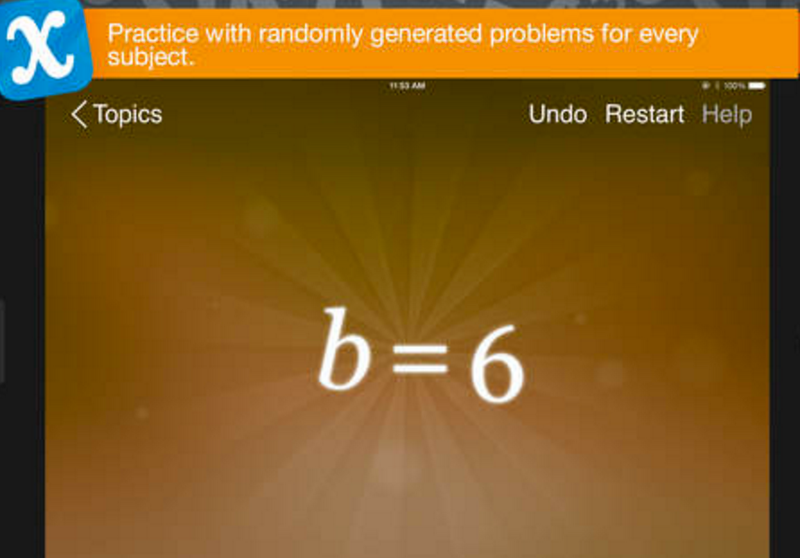 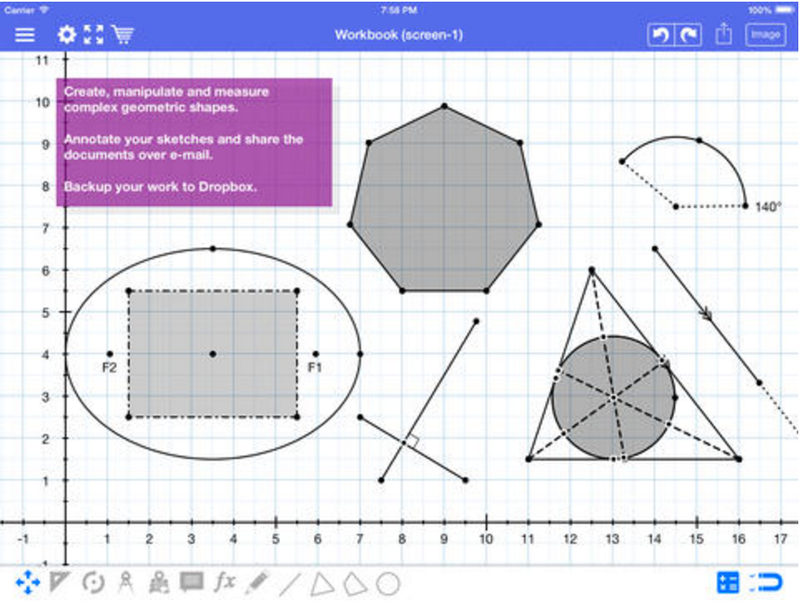 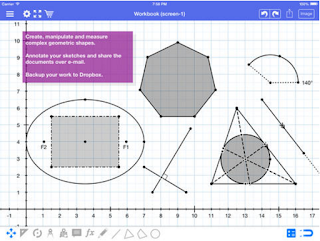 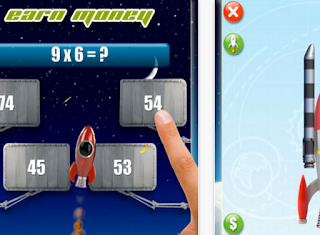 In today's post, we have curated for you some of the best Math apps for middle school students. 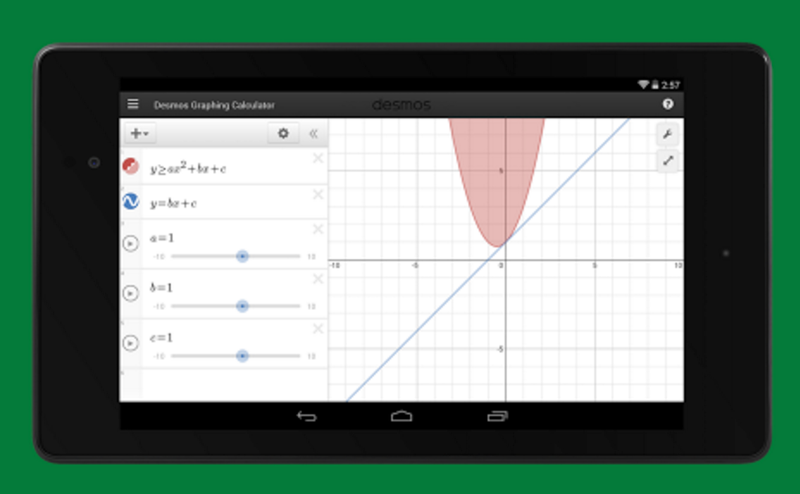 We included apps for both Android and iPad. 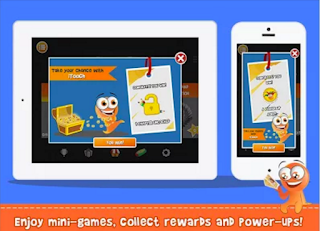 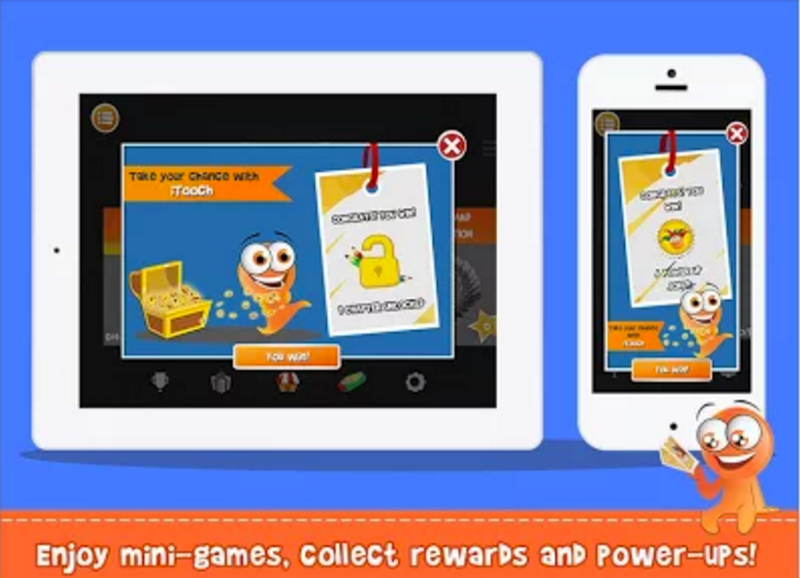 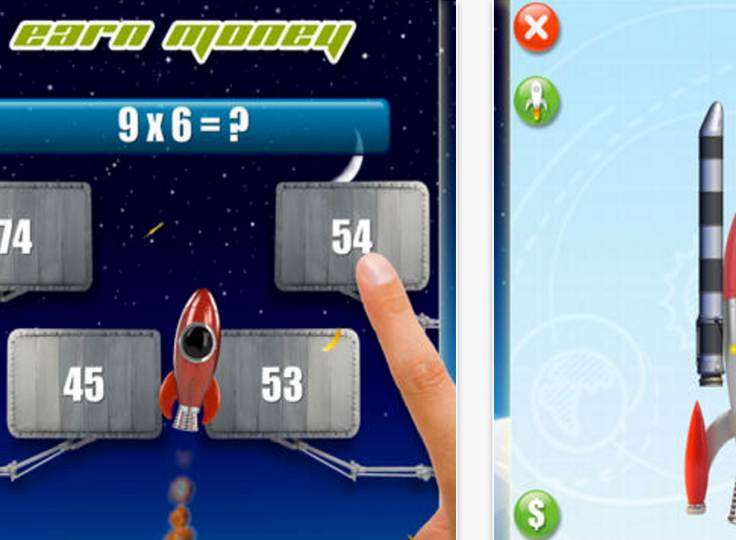 The apps cover different mathematical skills and will definitely help students enhance their math learning and consequently perform better. 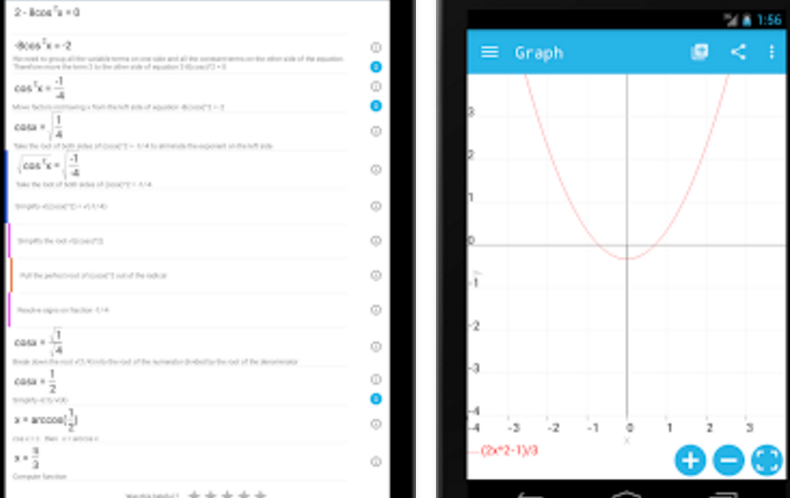 Check them out and as always share with us if you have other suggestions to add to the list.